Today, the story is that of Moshe Orgad. 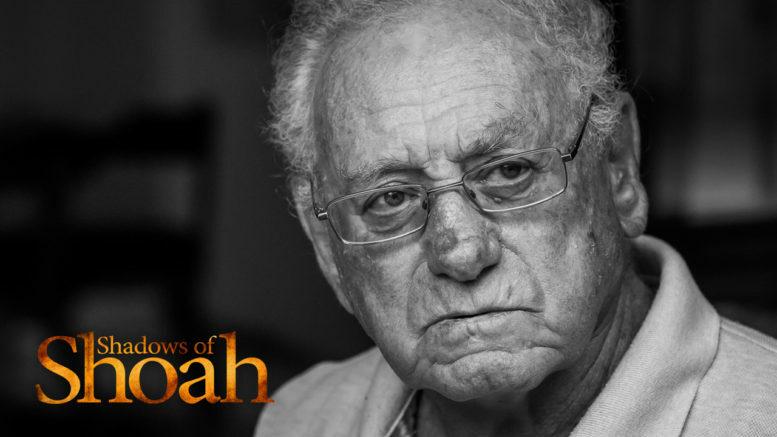 Moshe Orgad compares his experience of the Holocaust to the movie ‘Defiance’. As a young boy, he was taken in by Serbian villagers who joined the partisans in the snowy forests of Serbia. After the war he immigrated to Israel and served in the Israeli army. While serving as the Israeli attache to Haile Selassie in Ethiopia, he met his future wife, New Zealander Michele Orgad. He moved to New Zealand with Michele and their three Israeli born children in 1988.